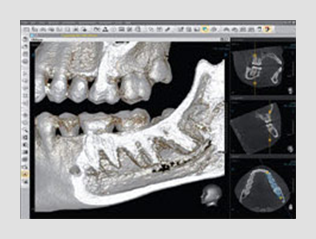 THE HIGHER, THE FASTER & THE EASIER 3D EXPERIENCE! 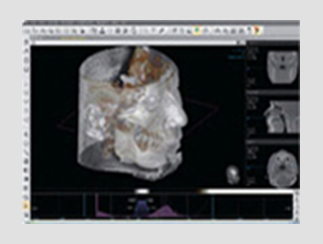 Ez3D Plus is user-friendly interface to support you the exact diagnosis and planning form 3-dimensional image. 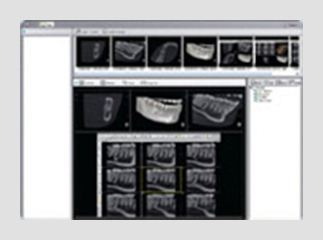 The software is also fully featured for 3D image acquisition, viewing and processing with a lot of functions. 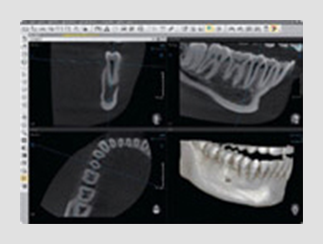 Directly you can make a diagnosis with cross-sectional view function and 3D zoom and plan with the implant summulation functions. 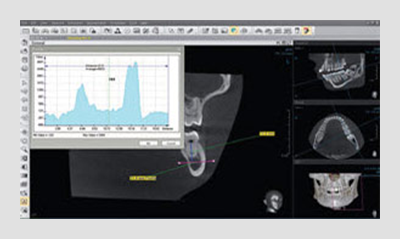 It provides many diagnostics tools like measuring, bone density, canal draw and also provides report function. 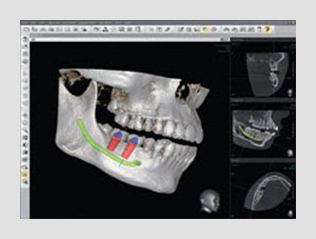 You can find the function you want conveniently by using the menu bar or toolbar at the same time. 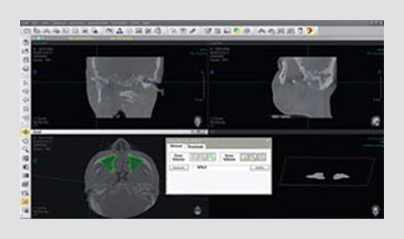 Guidance is given through anatomical icons displaying the direction of image in a user-friendly interface. 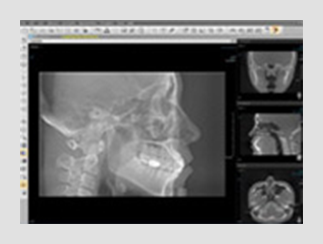 Similar to dictionary, it enables doctors to refer the required clinical information conveniently when they perform an implant surgery. 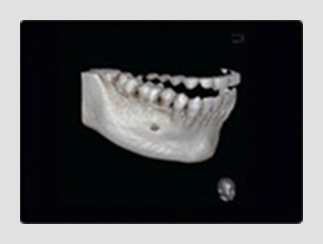 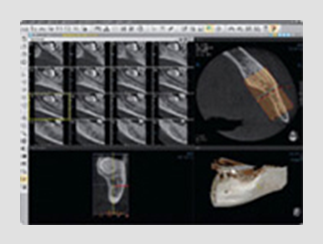 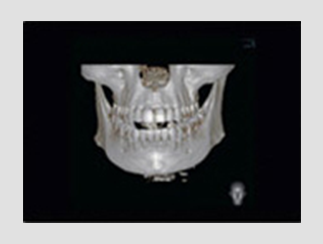 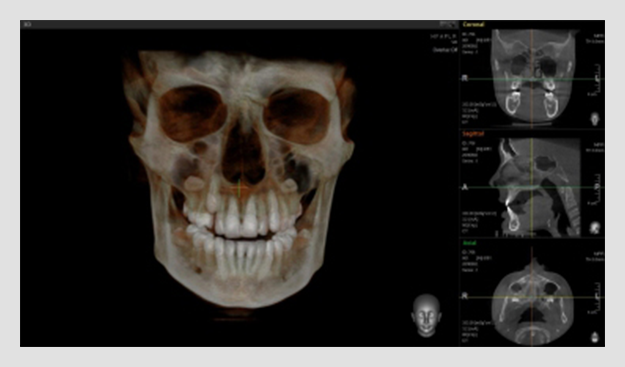 From now on, it will help make our 3D S/W the clinical and analysis tool for CBCT images. 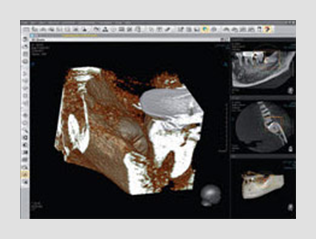 The Report and CD Publishing functions of Ez3D2009 can be a useful tool for seminar and sharing of patient’s information. 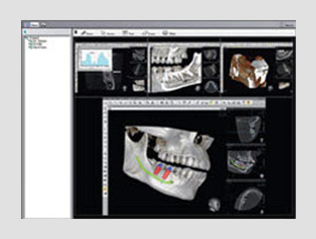 CD publishing includes viewing software along with the patient image, ideal for referral centers.